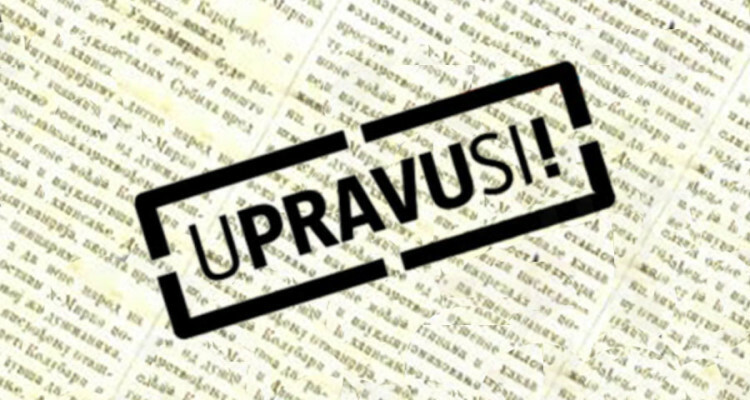 Web site U pravu si! for journalists explains in simple and clear manner legal rights and obligations related to labor for media professionals. Guide in particular addresses media professionals unionizing.